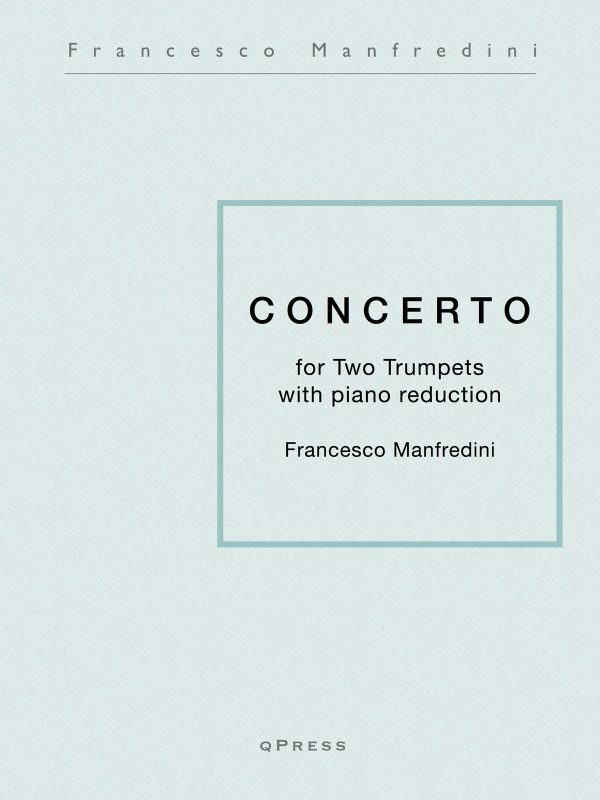 View cart “Manfredini Concerto for Two Trumpets” has been added to your cart. 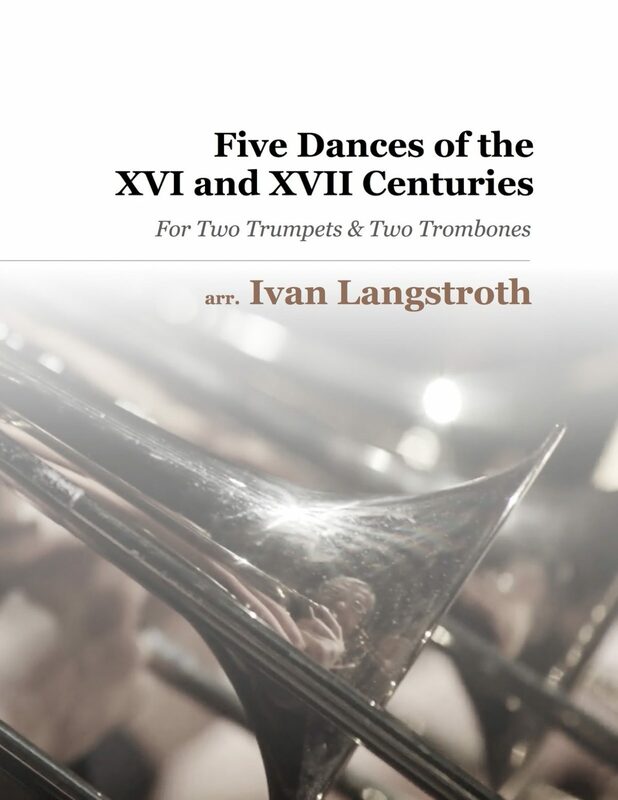 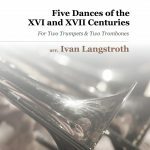 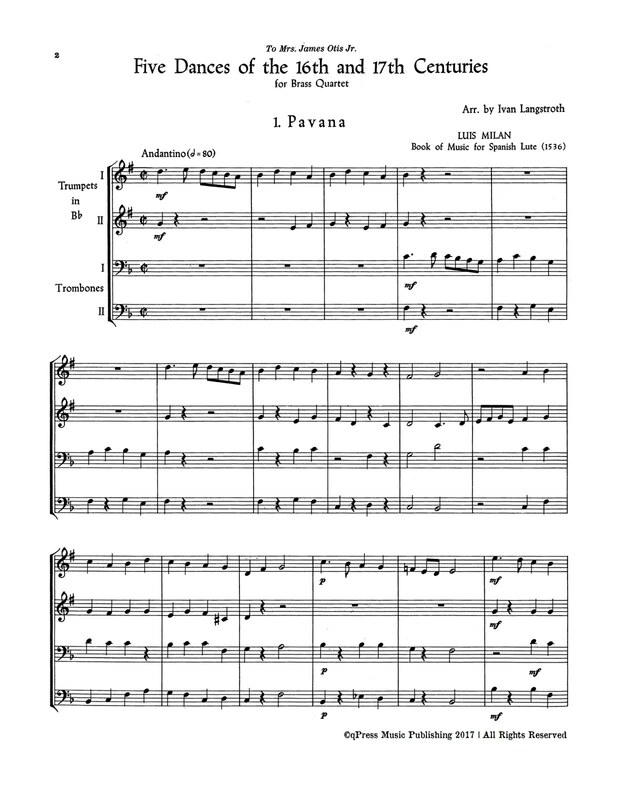 Ivan Langstroth’s “Five Dances of the 16th and 17th Centuries” is a collection of quartets for two trumpets and two trombones or four part brass choir by a variety of composers. 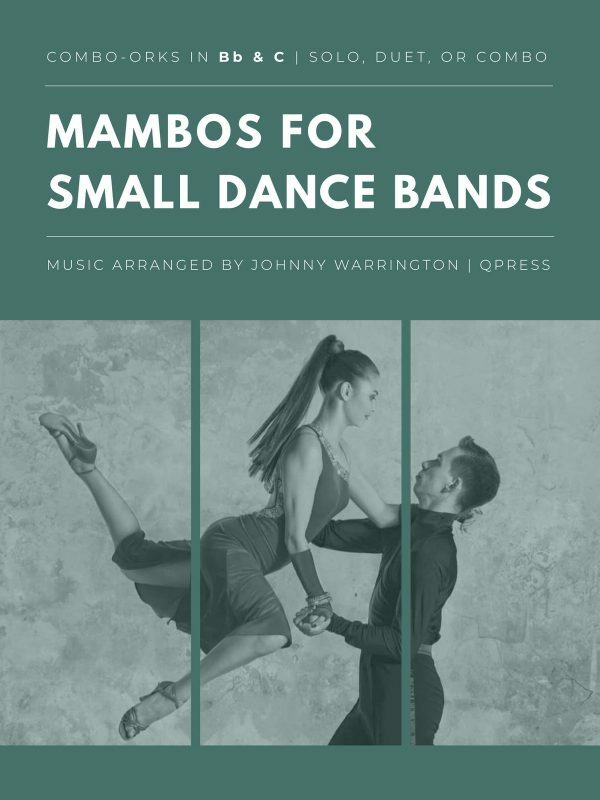 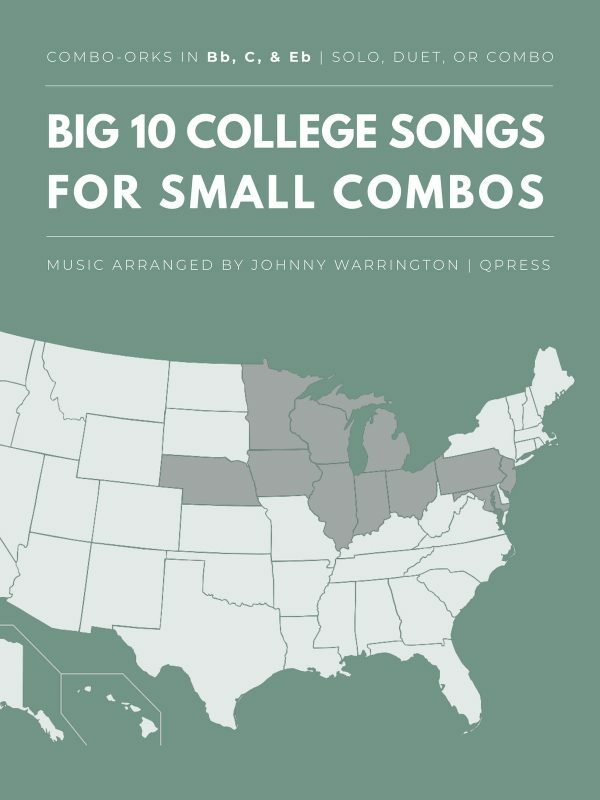 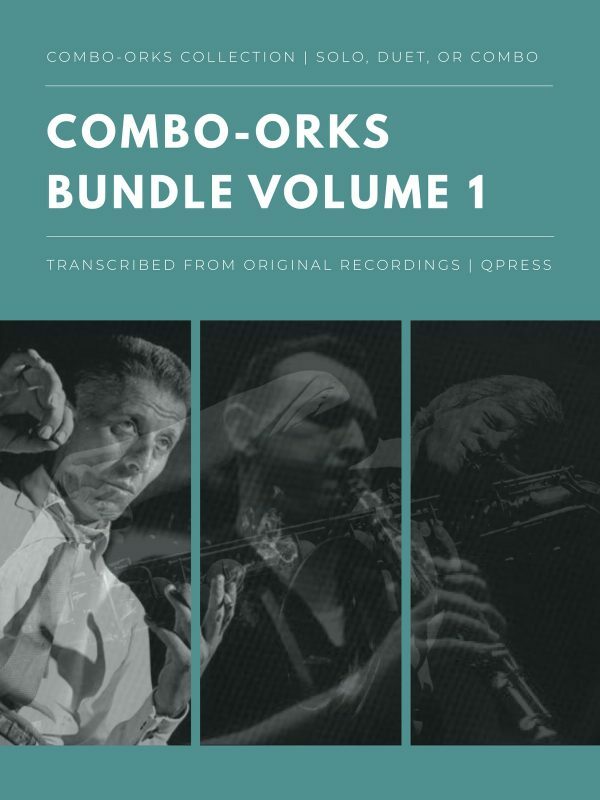 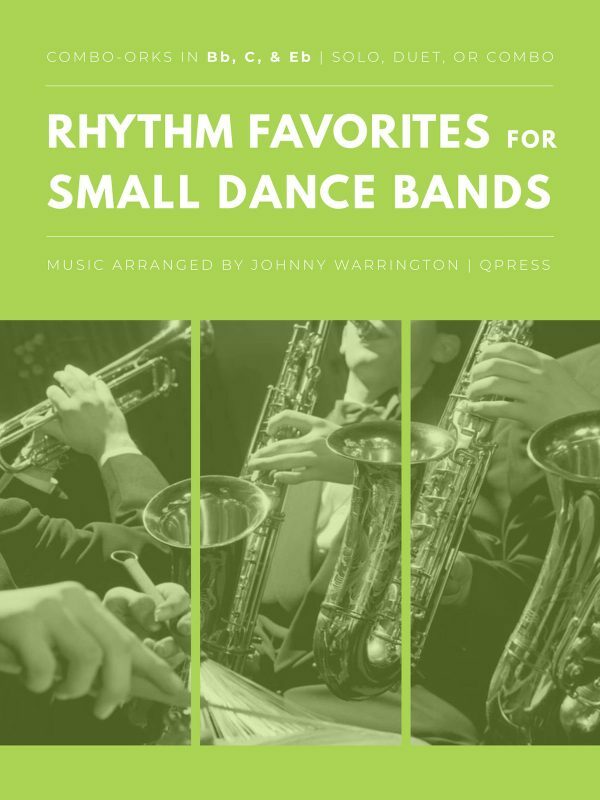 These selections are tuneful and sit beautifully on brass instruments and make for wonderful recital and masterclass repertoire for players of all levels. 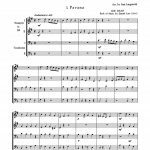 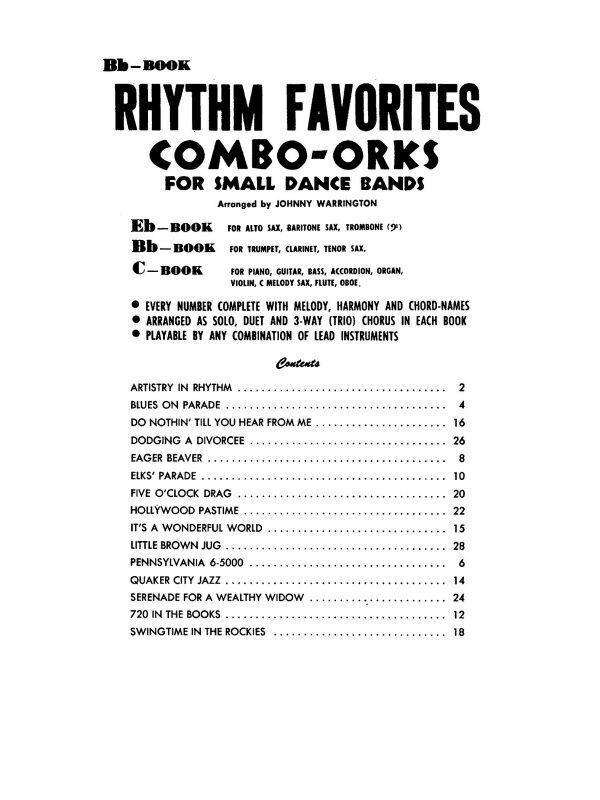 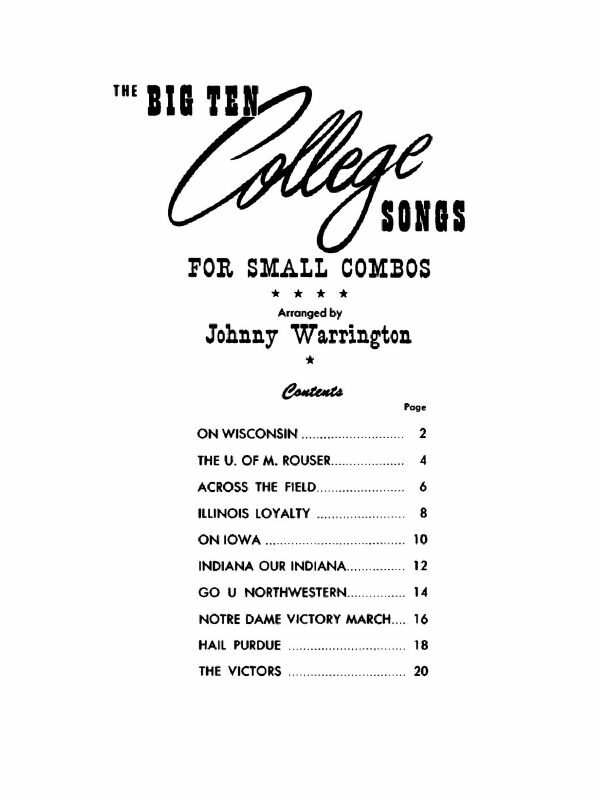 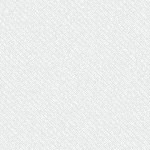 Included is one file with the score and parts perfectly arranged for a double sided printing that will leave you with a complete set to distribute. 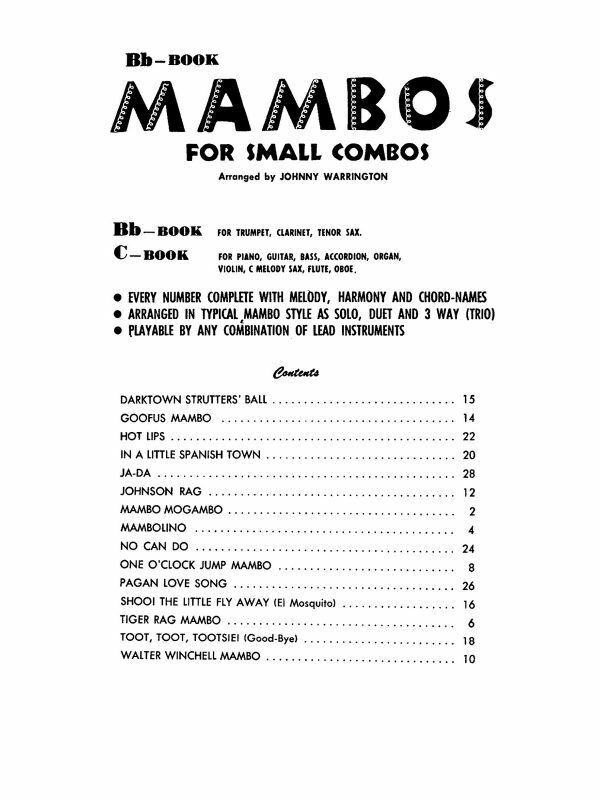 To the left you can check out some of the score to get an idea of the overall level, then you can grab an immediate PDF download above.